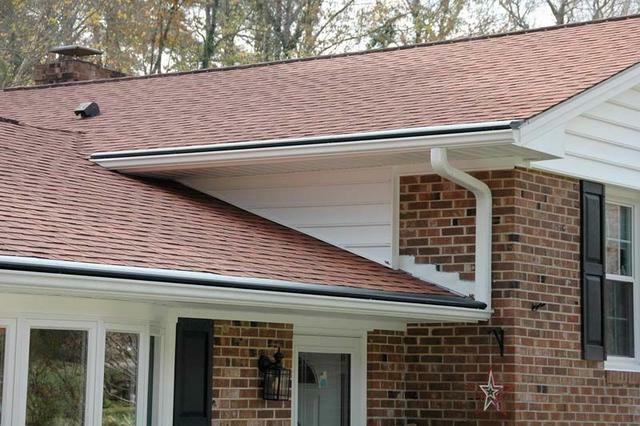 Located in Woodbury, MN we can help you professionally install Rain Gutters. Rain water causes paint, caulk and trim to weather much faster, decks under an eave will also warp and rot much faster than normal. Frequently homes will suffer accelerated settling that causes cracking in the brick joints and stone foundation. Doors and windows will not open and close correctly. All of these problems and costs can be avoided with the proper rain gutters and drainage system. Rainwater is a catalyst that can accelerate the process of when things begin to break down. Nobody wants any of their possessions to start getting damage before their time just so they can make the most of their investment. 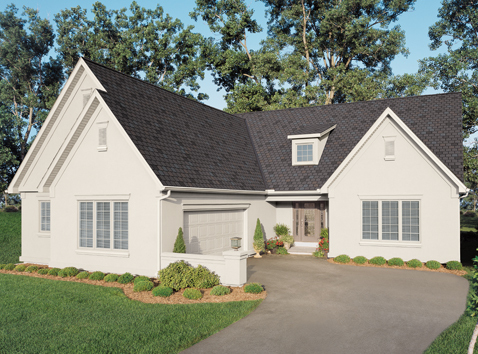 But protection isn’t the only thing that installing rain gutters can do; they can actually extend the life of a home’s exteriors past their time. 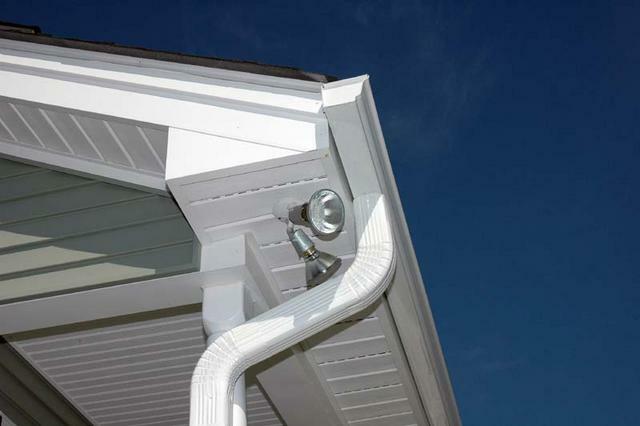 It is always a great investment when you have good gutters and downspouts that will protect your home and property. People will be surprised at how often the determining factor in the success of rain gutters isn’t the quality of the materials. The most important element in the protection of a home’s exteriors is the work quality of the artisan that did the installation. Sheridan Exteriors makes sure your gutters are properly installed, they will help to prevent a wet basement and walls, as well as damage to both shrubs and flowers. Also consider that the right gutters and downspouts will prevent dripping on steps, which can be a safety hazard. The last thing anyone needs is to have to mind the steps of their porch so that they don’t slip in the morning after a rainy night. One of the biggest benefits of having professionally installed rain gutters is that they allow homeowners to save time and effort in having to rid their porches of pools of rainwater. Residents no longer have to worry about having to push water out onto the street before it can seep into the wood or bricks of their property. Having proper rain gutters can mean a world of difference in the maintenance of a home’s exteriors, so make sure that you get the right people to get the job done.